Product prices and availability are accurate as of 2019-04-15 20:25:41 BST and are subject to change. Any price and availability information displayed on http://www.amazon.com/ at the time of purchase will apply to the purchase of this product. 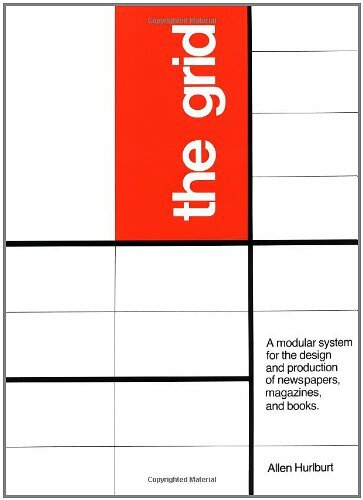 One of the most significant developments in modern graphic design has been the introduction of design grids and modular systems.